Life is full of beautiful things. In the daytime, the sunlight makes us see these things from your personal style, your home, your car, your family, your friends, the beautiful streets decorated with trees and flowers, water spaces from rivers, seas, waterways and many more things. 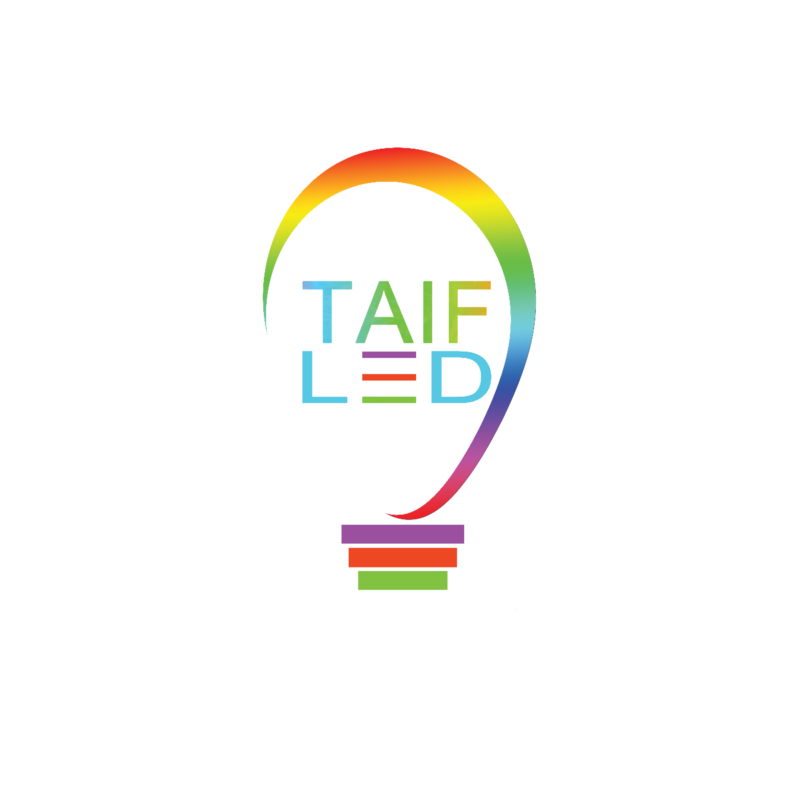 If the night comes and the darkness becomes the prevailing around you, choose TAIF LED LIGHTING to light up your life.